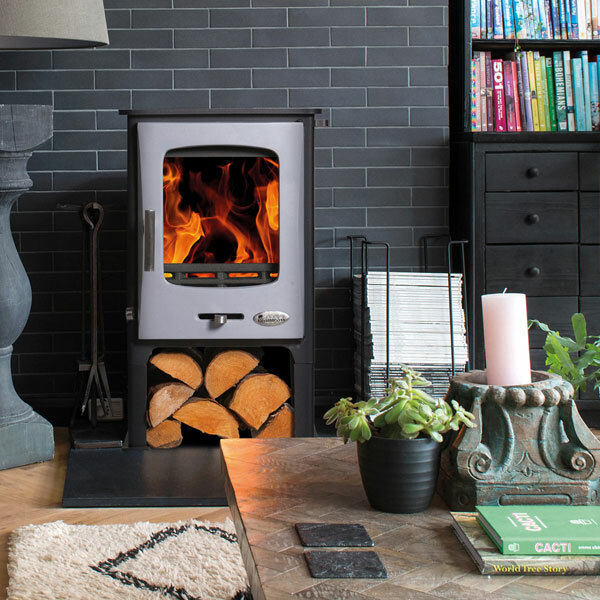 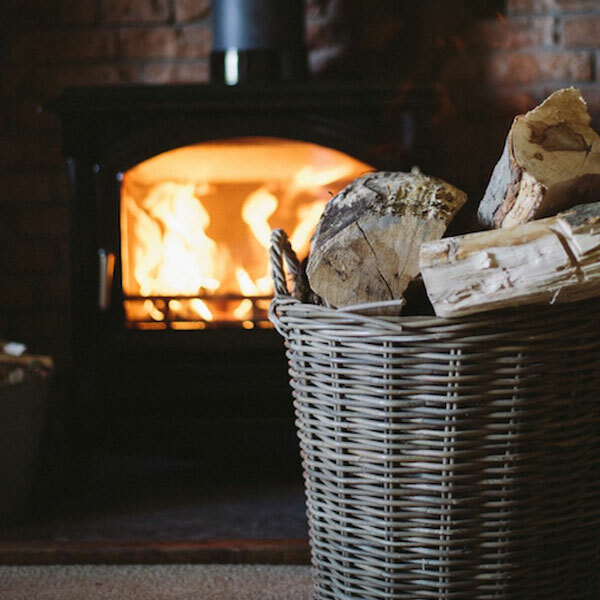 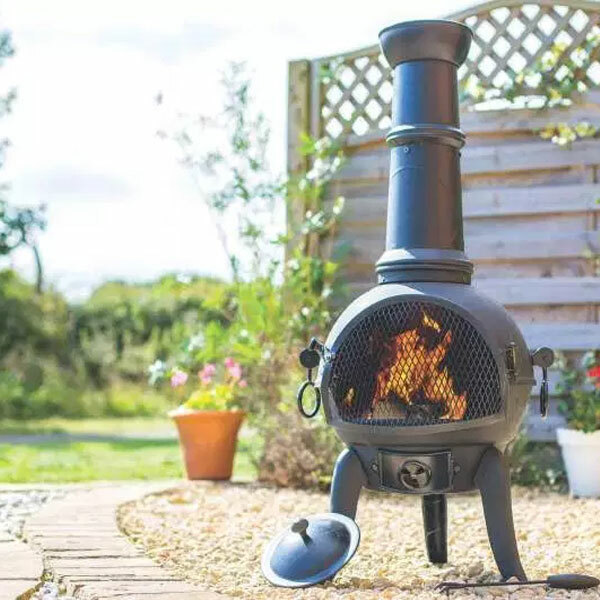 Each of our fires from our wide range of Electric Stoves provide a striking flame effect exuding a gorgeous and memorising glow creating an eye catching feature in any room; while providing of course the functionality of any comparable heating system. 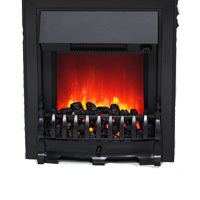 We supply over 60 electric fires to choose from including modern LED (light emitting display), INSET and wall mounted fires along with some with a more traditional feel. 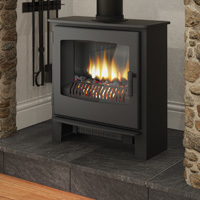 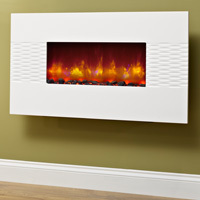 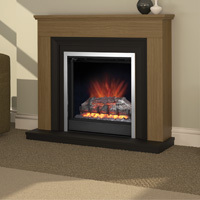 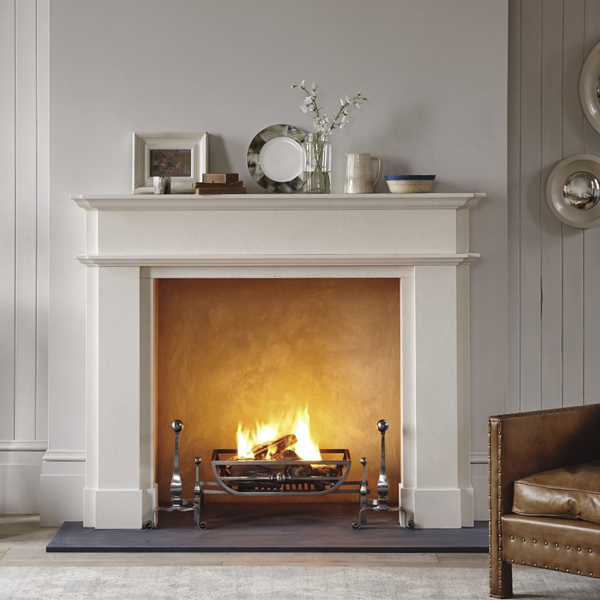 In the past, some customers have felt more confident about installing an INSET or wall mounted electric fire from talking to us prior to any purchase. 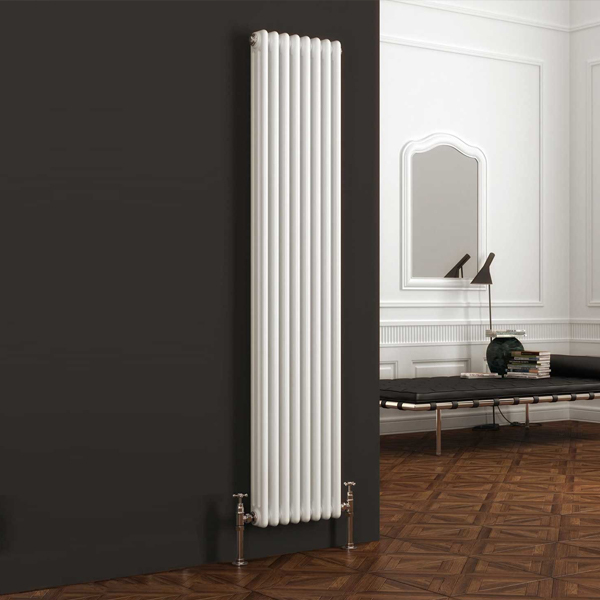 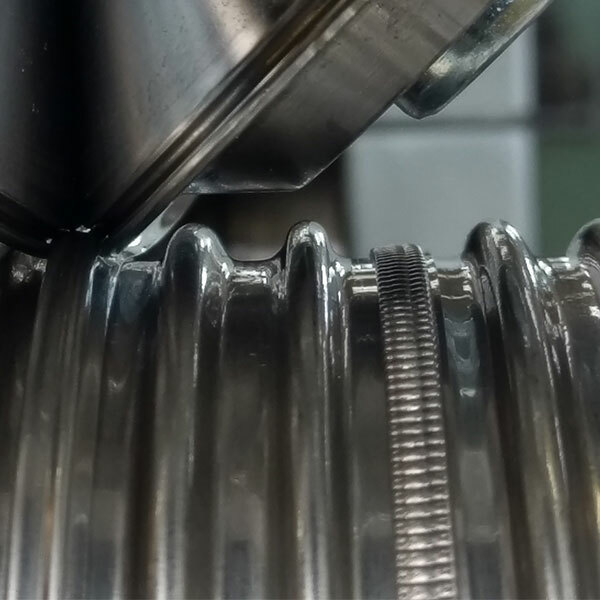 If you would like to discuss your installation with one of our technical staff, please do not hesitate to contact us – they are not as difficult to install as you might initially think.